Around 5% of the world’s population, 360 million people (WHO, 2016) live with hearing loss, with nearly 32 million being children. NATIONAL NEWS - Around 5% of the world’s population, 360 million people (WHO, 2016) live with hearing loss, with nearly 32 million being children. The vast majority of these children live in the world’s low-income and middle-income countries. 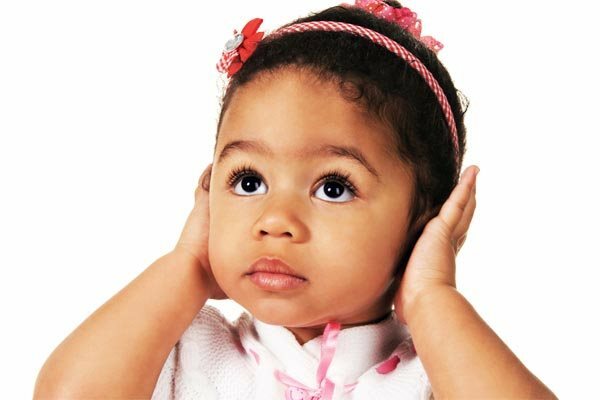 In South Africa, approximately 6116 babies a year (17 babies every day) are born with a hearing loss. The way that humans perceive their world is mediated through sensory experience. Of all the senses, it is hearing which fundamentally facilitates communication and fosters social interaction, allowing people to forge relationships, participate in daily activities, learn, grow and develop as human beings. Two of the fundamental rights of all children, but especially the most vulnerable and marginalised of all, namely children who are deaf/hearing impaired, are the rights to quality education and access to information. Ensure that all children who are deaf/hearing impaired have access to quality education, supportive of their unique communication needs, ensuring access to information. Ensure that all children with hearing loss, have access to the required hearing technology, rehabilitation services and communication tools and products that they require to live a healthy, happy and productive life. The Carel du Toit Trust is a non-governmental, non-profit organization established in 1988 which works to realize our vision of a world where children who are deaf have universal access to early identification, appropriate hearing technology, audiological support, therapeutic services and ultimately functional spoken language.